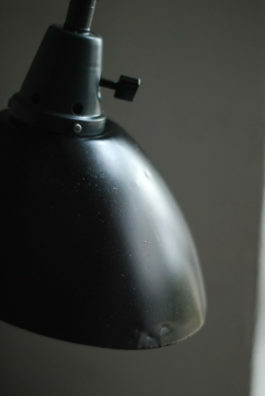 The lamp is in good overall condition. 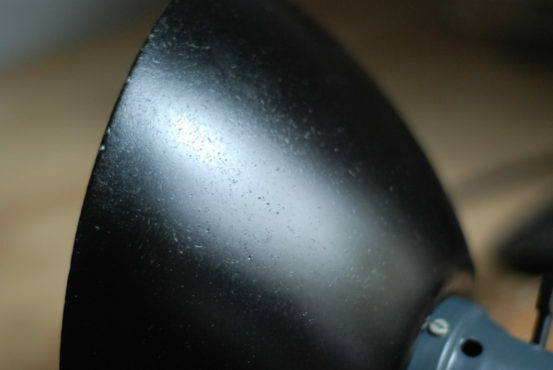 The shade has light dents. 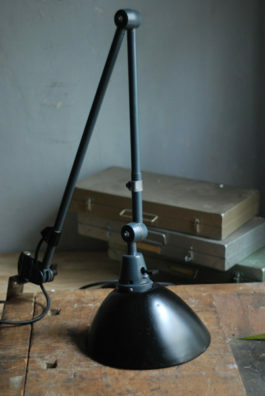 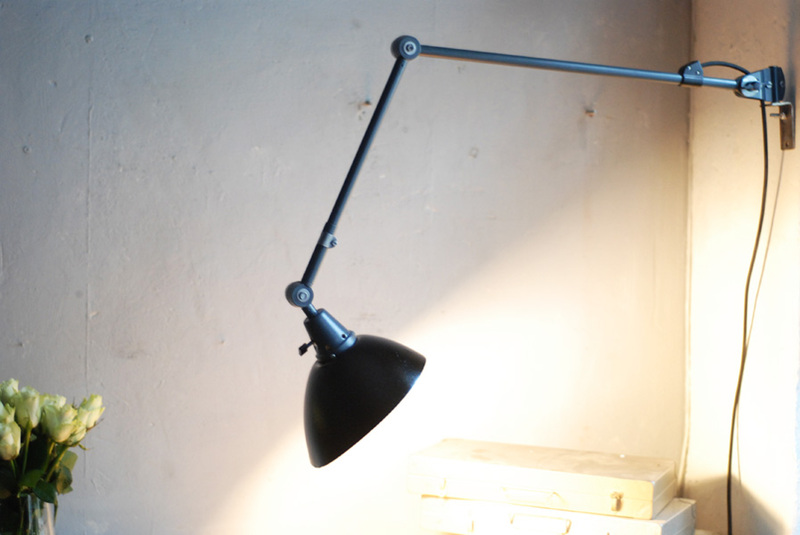 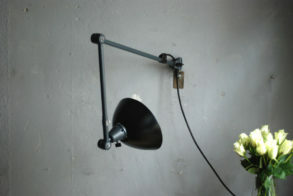 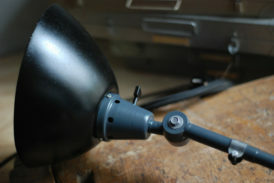 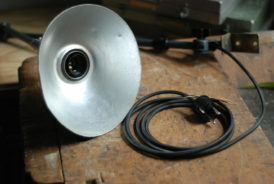 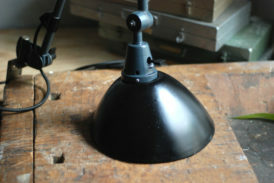 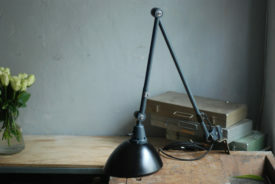 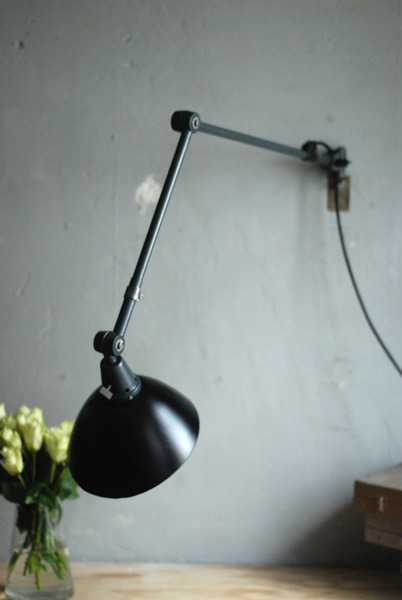 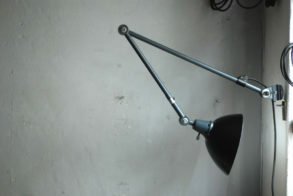 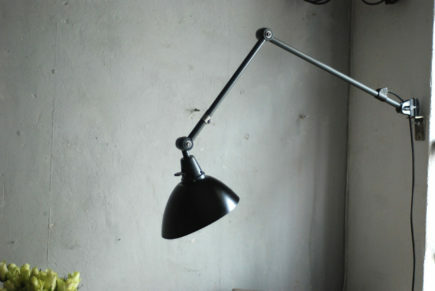 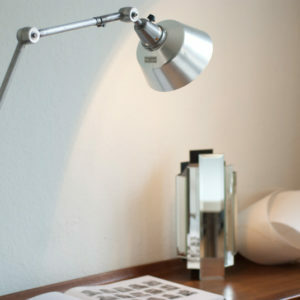 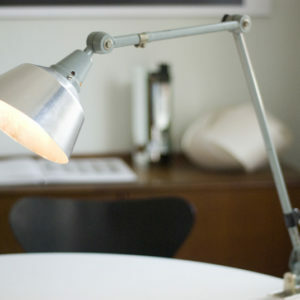 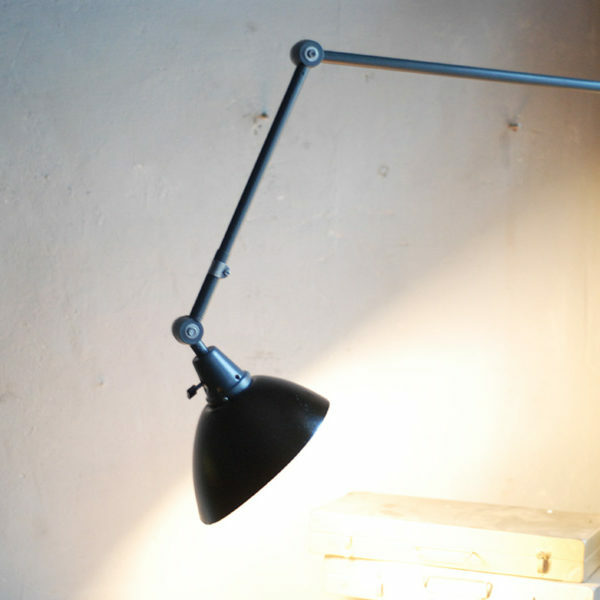 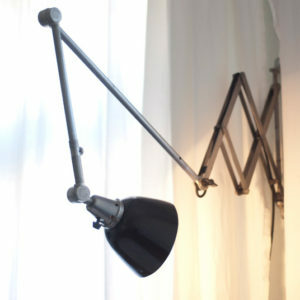 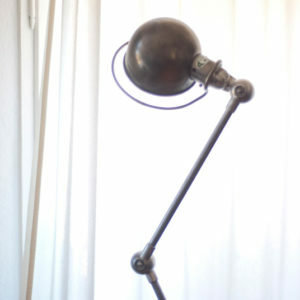 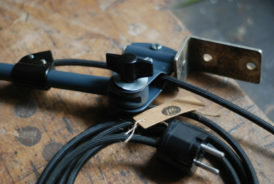 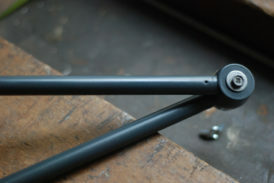 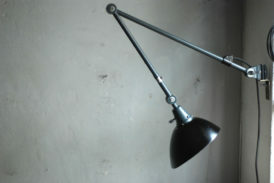 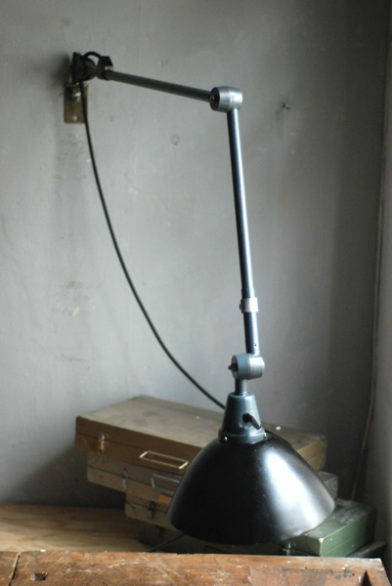 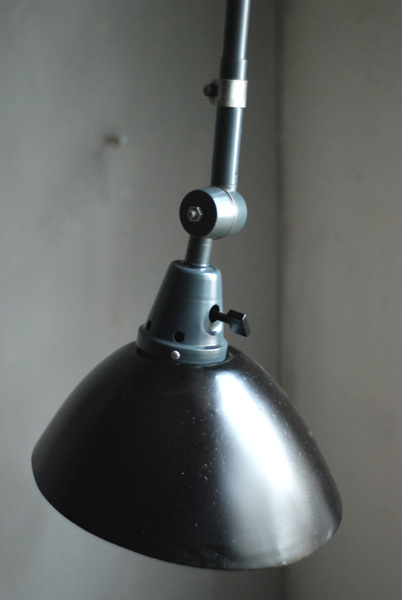 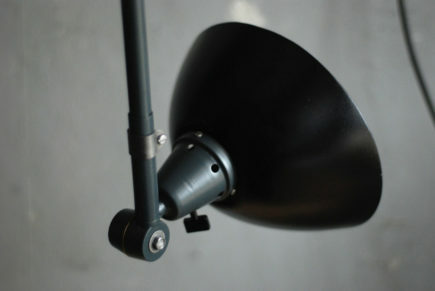 The light is operated clockwis by a rotary switch located on the bakelite bulb socket.